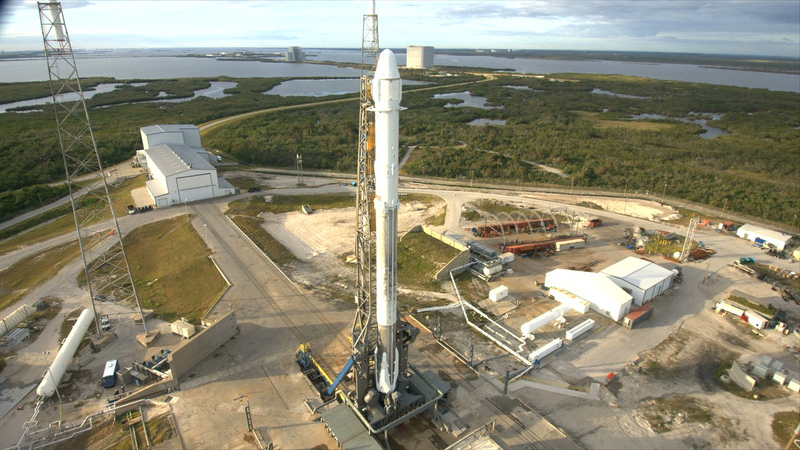 Liftoff of a SpaceX Falcon 9 rocket and Dragon spacecraft is on schedule for 10:36 a.m. EST. Countdown activities are in progress at Space Launch Complex 40 at Cape Canaveral Air Force Station in Florida, where the rocket awaits launch on the company’s 13th commercial resupply mission to the International Space Station. Be sure to join us on NASA’s SpaceX blog and on NASA Television at 10 a.m. for updates from the countdown.